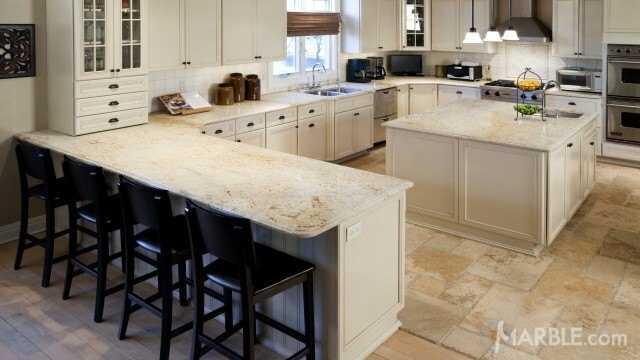 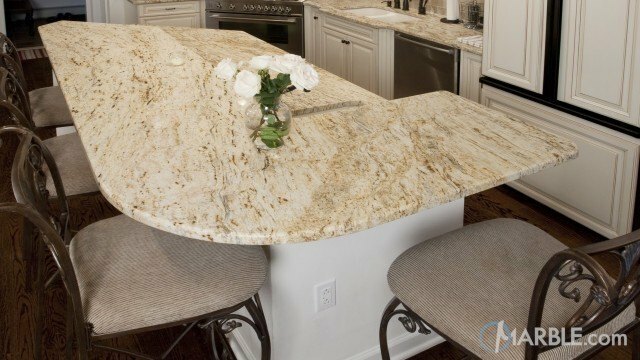 Colonial Gold granite is an elegant yet simple looking natural stone with a light beige texture. 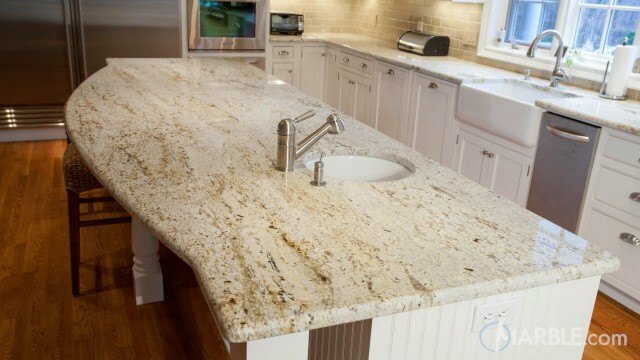 It\\\'s filled with both grey and gold veining, along with attractive burgundy spots. 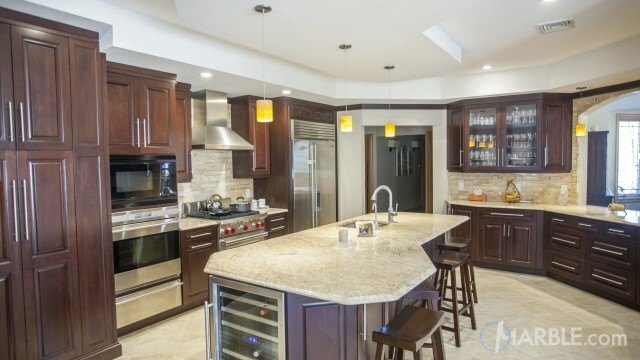 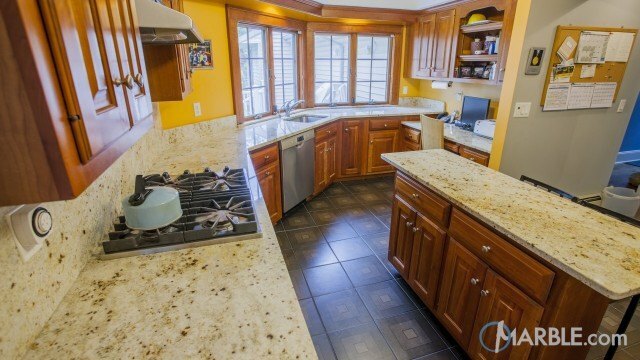 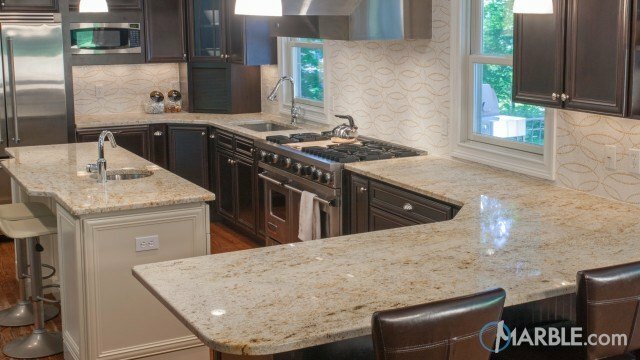 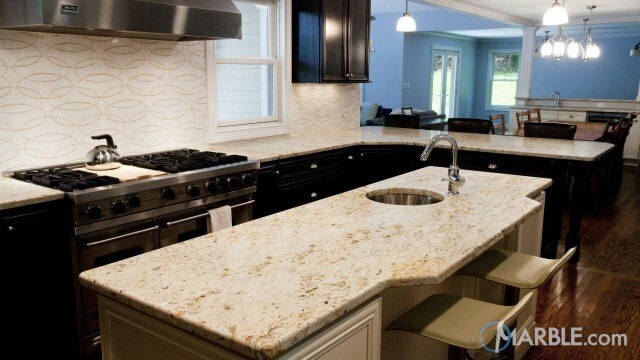 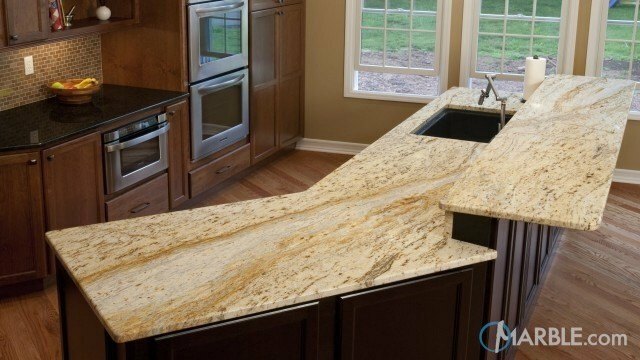 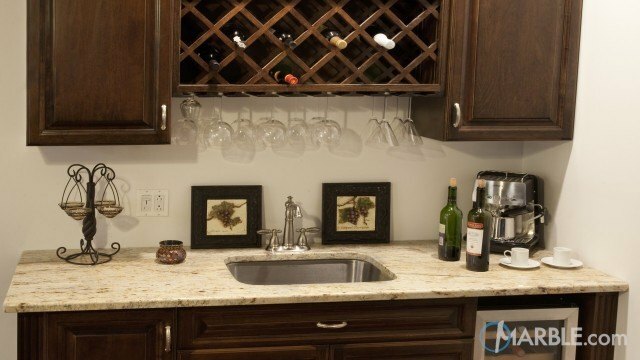 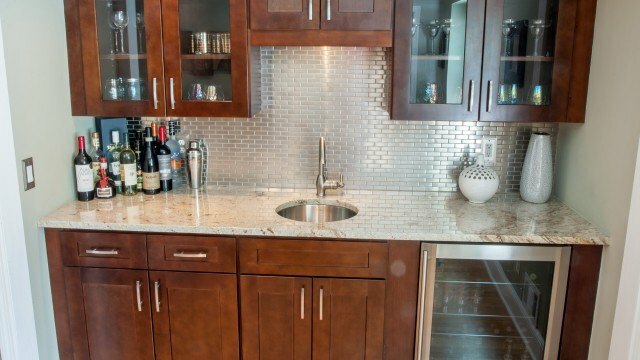 Colonial Gold granite is sure to be an excellent choice for any homeowner.